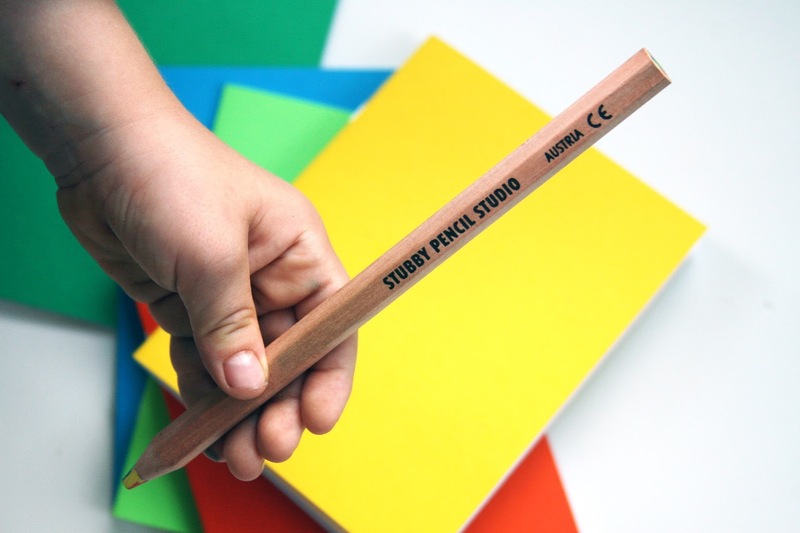 stubby pencil studio is a one-stop shop for all your eco art and school supply needs. no more pouring over labels when shopping for supplies-- stubby pencil has done the legwork for you! you will find crayons made from soy (not petroleum) sketchbooks from 100% post consumer waste and even products that you usually accept since there is no eco alternative, till now...like the eco highlighter pencils! 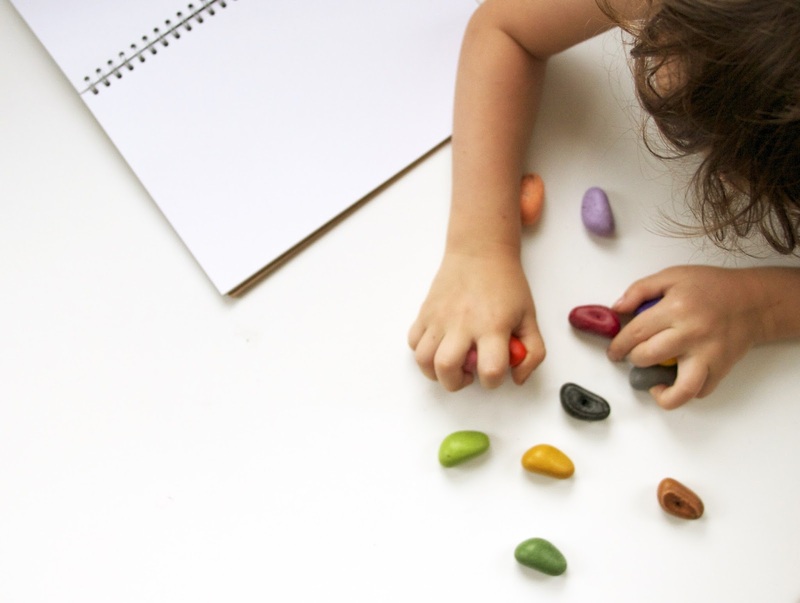 some of our favorite products at stubby pencil are: the honeysticks, chunky crayons made from beeswax. the best part--besides smelling like heaven? they are super hard to break! 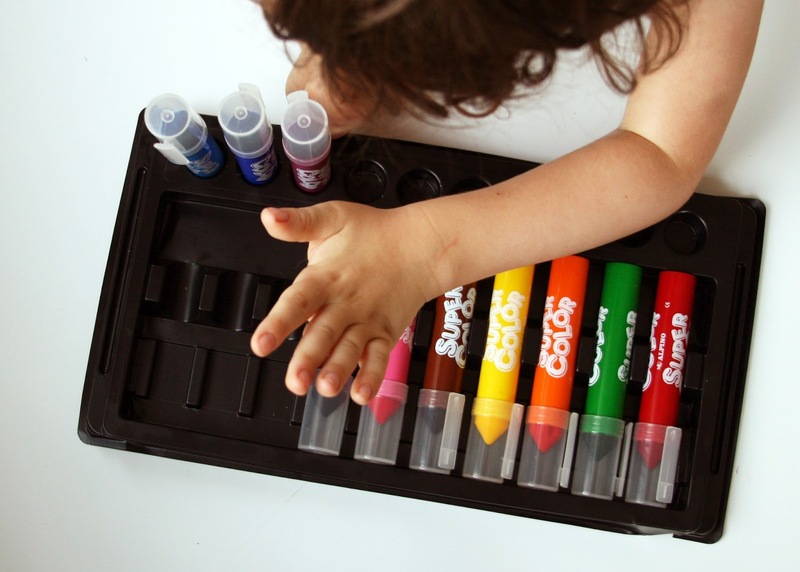 jumbo felt tip markers that are washable (thank you) and non-toxic; crayon rocks that fit perfectly in chunky little fits; and the color-in greeting card sets. stubby pencil also stocks lots of great office supplies, stationary and party goodies. get a jump start on back-to-school shopping with 15% off your order with code: SAVE4SCHOOL thru 8/31/13. shop stubby pencil studio. Yay! Just took advantage of this discount....finally getting our artsy on!